Today I am super excited to be taking in a very special tour: Flutter by Melisssa Andrea! You may have seen this GORGEOUS book around lately! If not, then take a look below at this lovely beauty! I am so in love with this incredible cover! She lived in Mesa, Arizona with her husband of six years, and her 3 beautiful daughters. They are her biggest fans and they inspire her everyday. She enjoys spending time with her family, weekend dates with her mom & taking vacations. Hawaii anyone? And now, as a special treat, Melissa has graciously provided us with some bios for her characters. 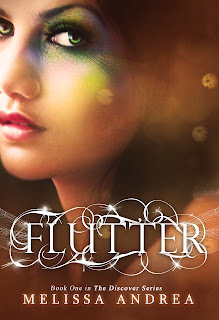 Read on and enjoy all that is the wonderfulness of Flutter! The Spanish beauty that attracts the attention of everyone with her dark, mesmerizing, shimmery, skin, cascading midnight black hair, and wild hazel eyes. At 17, her problems should be minimal, but Sara finds nothing insignificant about being buried alive or the Fluttering sensation coursing just beneath her skin, coming to life every time she is around the mysterious boy. 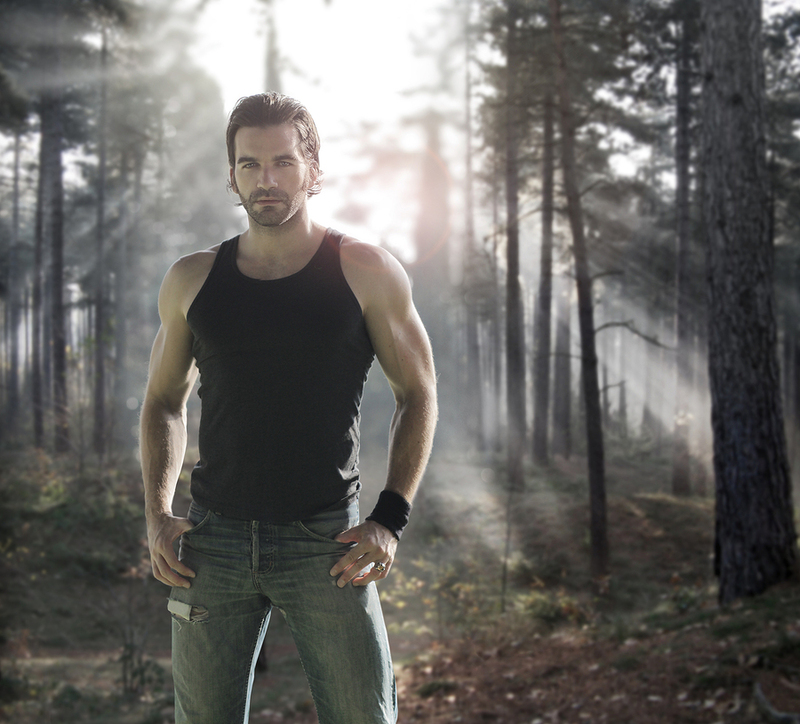 Sara can’t fight the attraction she has to Adan or the maddening effects he has on her. As Sara searches for answers, she finds the more time she spends with Adan, the more she realizes he might not be as mysterious as she thinks. Is the new guy in town, with his striking dark hair, sun kissed skin, and intensely, electric blue eyes, that spark out of control every time he is around Sara. Created for Sara and Sara alone, his need to live and die to keep her safe will go much further then just wanting to keep her protected. Having been close enough to touch her, smell her, he can longer blend into the background of her life. Adan’s battle has been lost, but Sara’s war still remains and Adan must remember his mission and getting close to Sara can destroy everything. but that nearly killed me and I won't do it again. I can't." - Adan. 6 feet tall, dark and very dedicated to his responsibility and those responsibilities just got a lot harder now that Sara knows something just isn’t right with her life. Suspicious and angry over everything Andres says, he must learn to live with Sara’s cold shoulder. As Sara’s Watcher, Andres wants nothing more than to keep her safe and young at least until her birthday. He knows that is coming fast he will have to tell Sara the truth about everything: Who she is, what she will have to do and more importantly – what she is. Don't these characters sound incredibly awesome! And their quotes, oh, makes me want to gobble them all up! 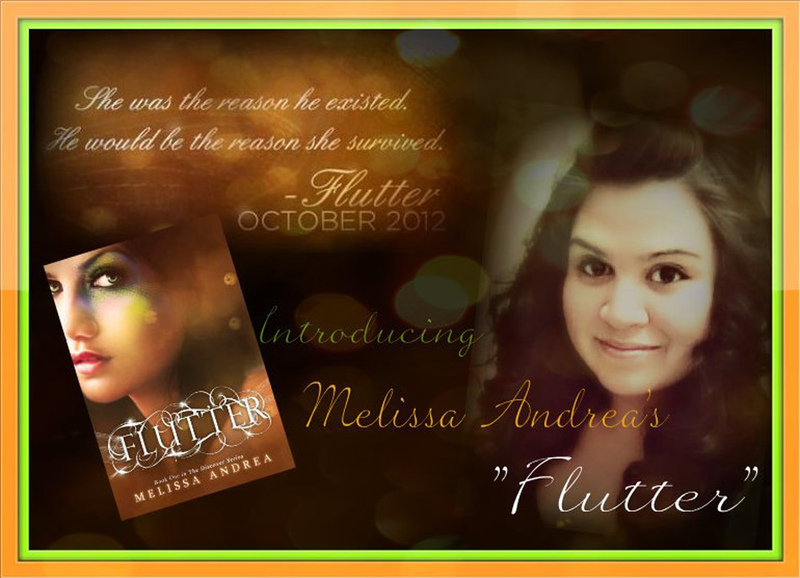 So be sure to get your copy of Flutter when it's released! You will not be disappointed! LOVE THE POST BROOKE!!! Thank you so much for having me!! love the bio's and the photos!